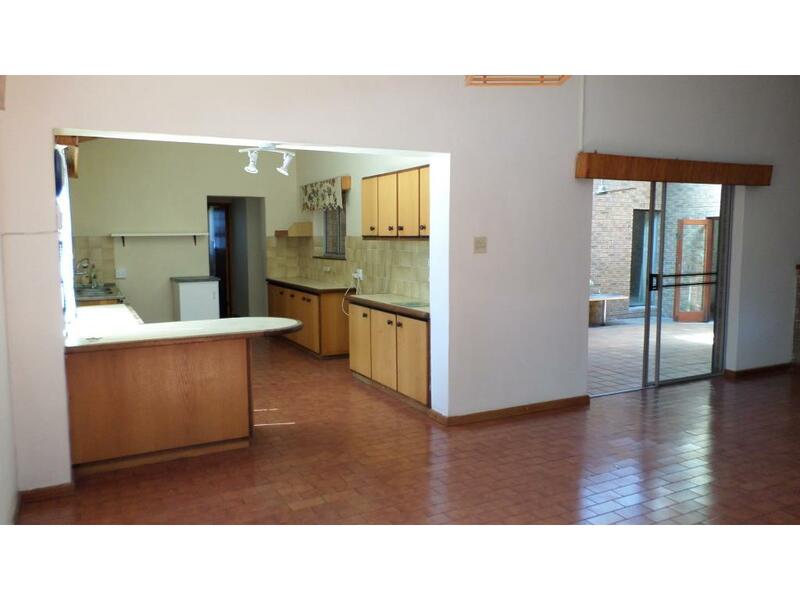 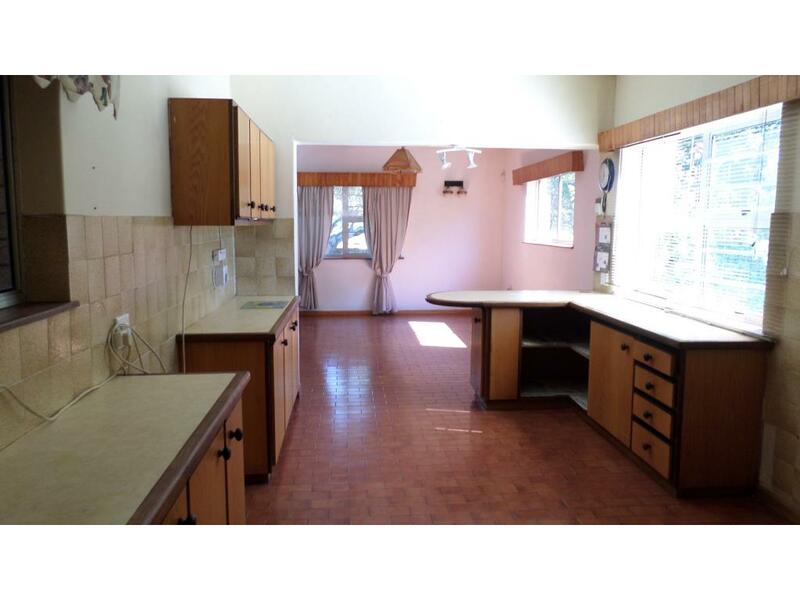 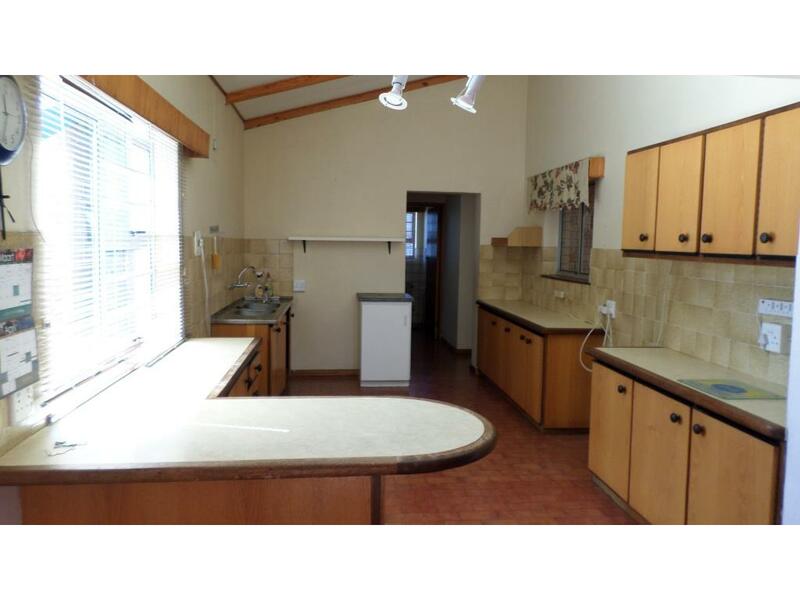 Expand your creativity with this 3 bedrooms, 2 bathroom family home. 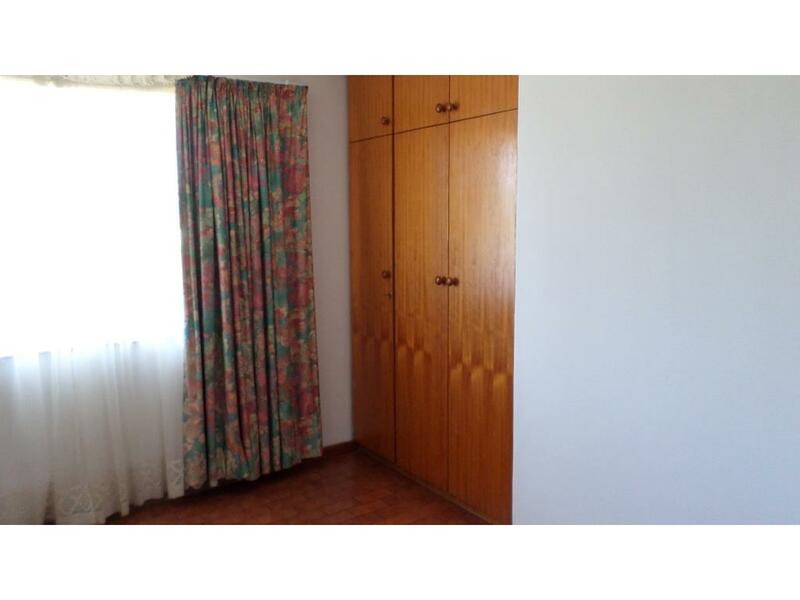 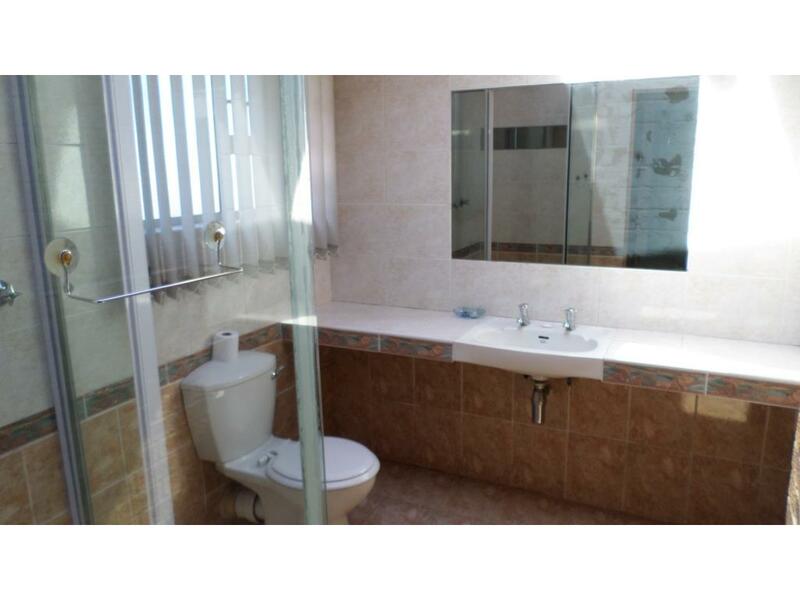 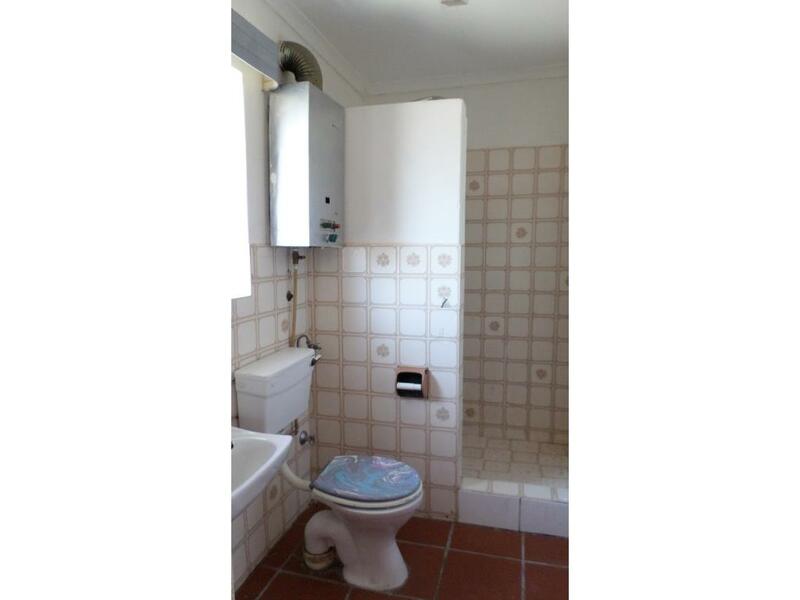 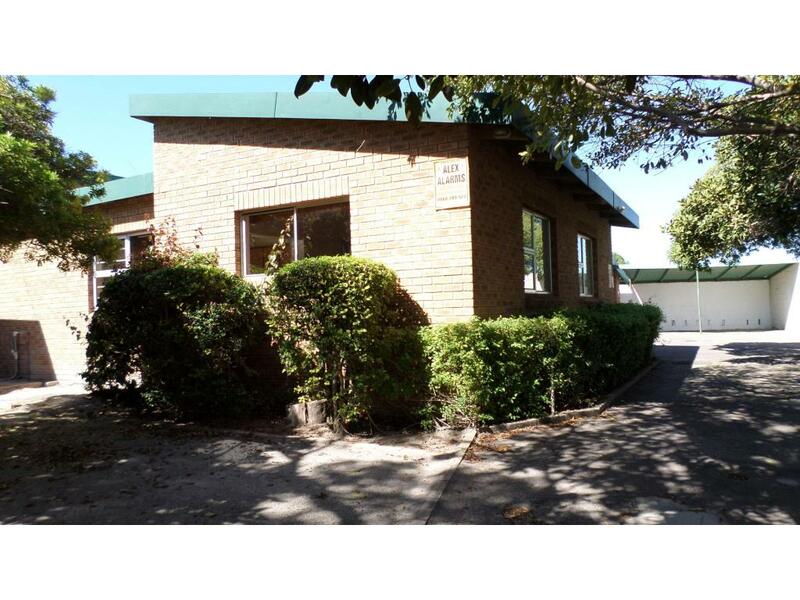 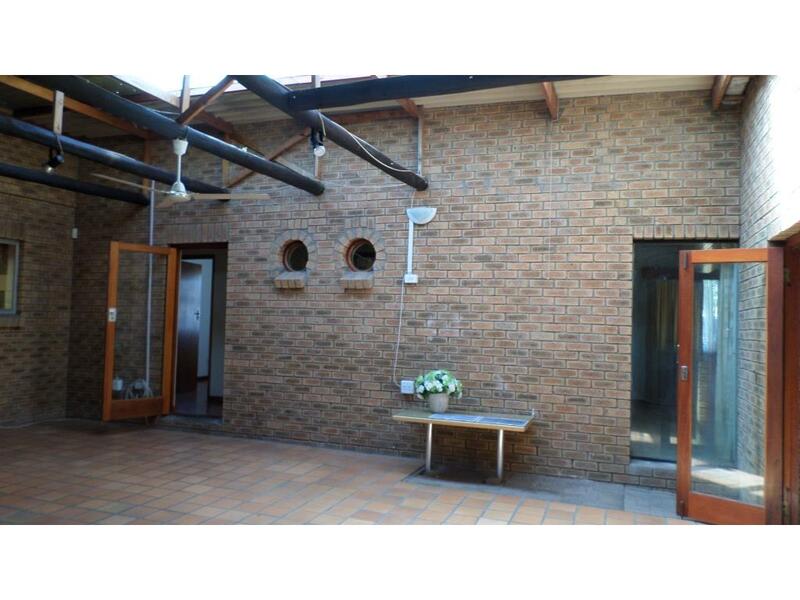 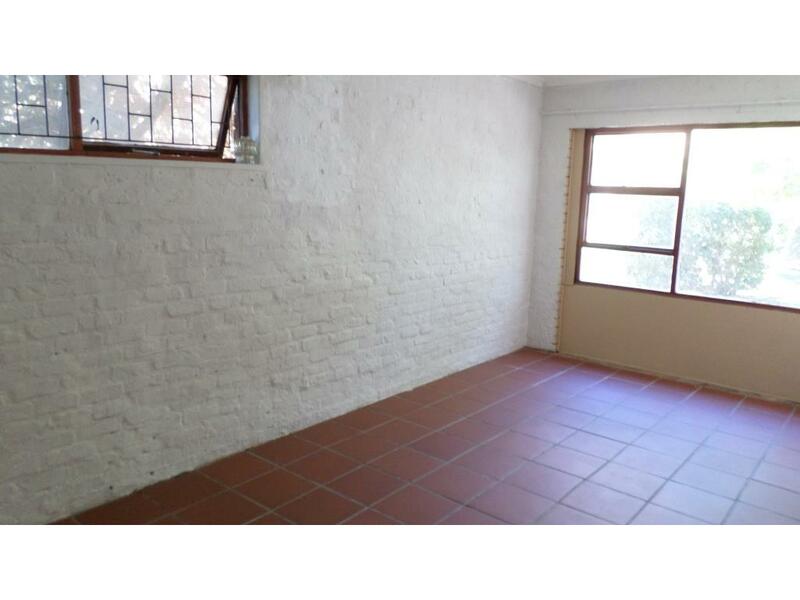 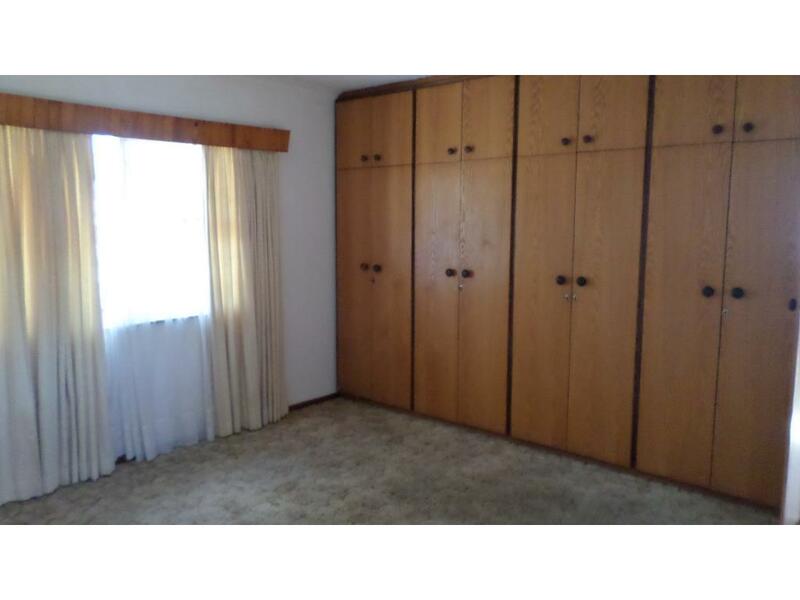 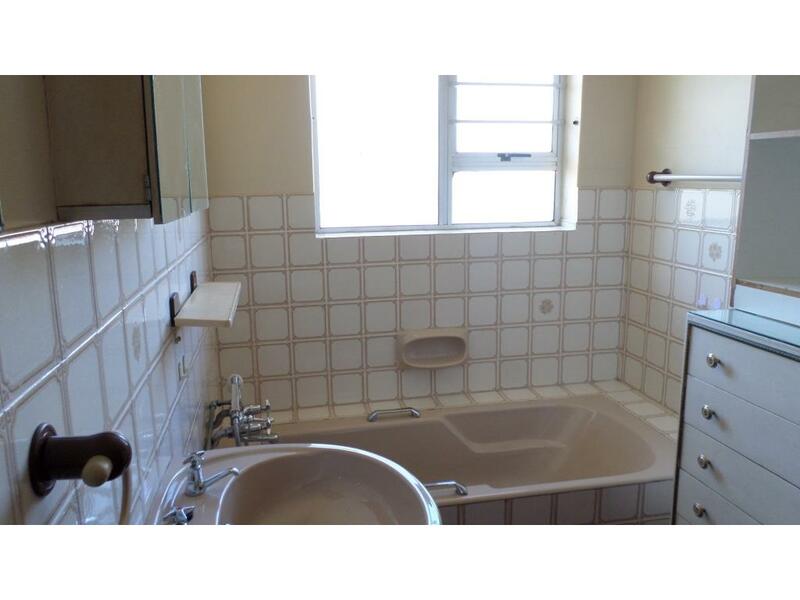 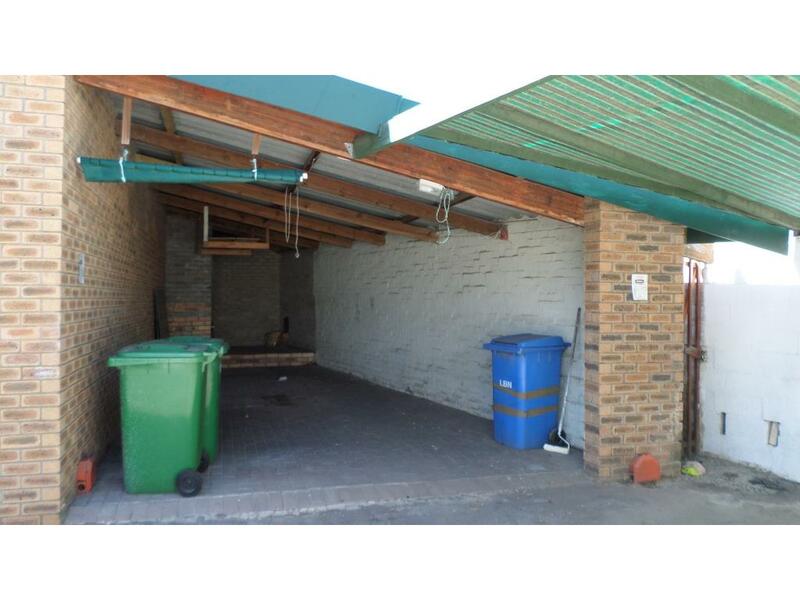 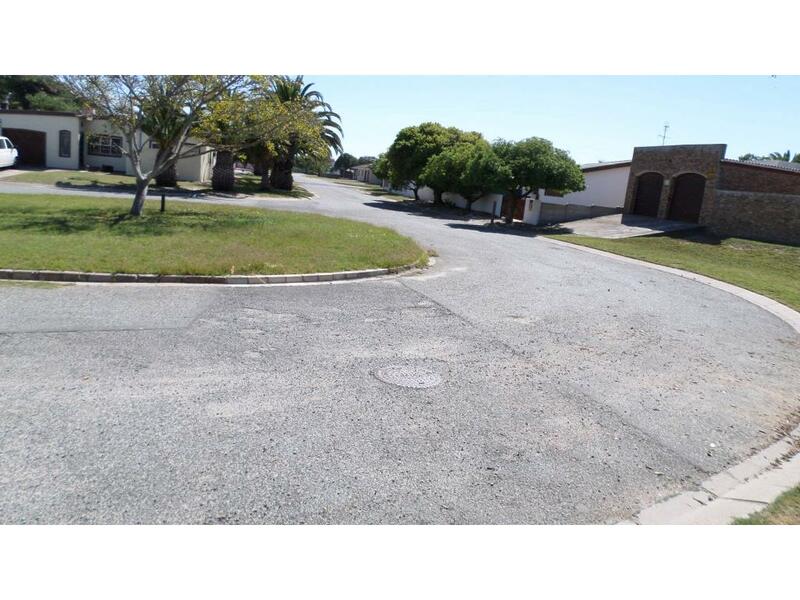 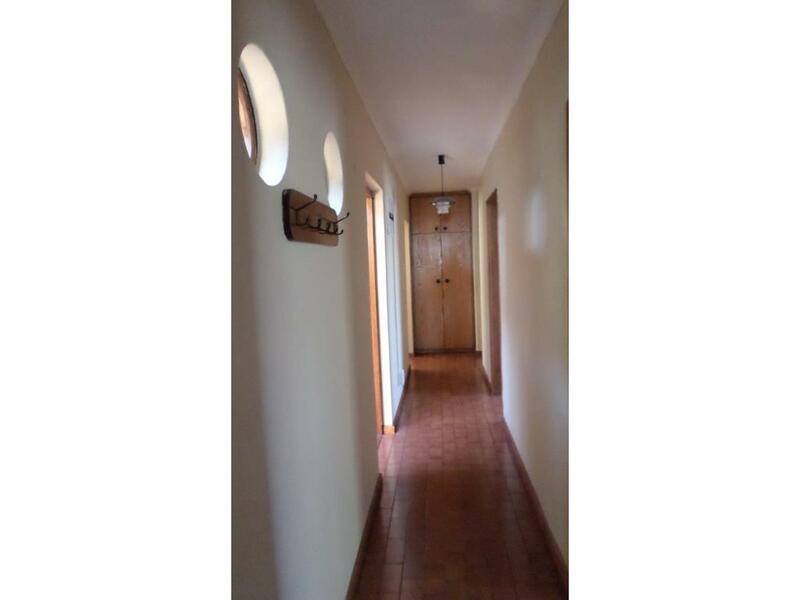 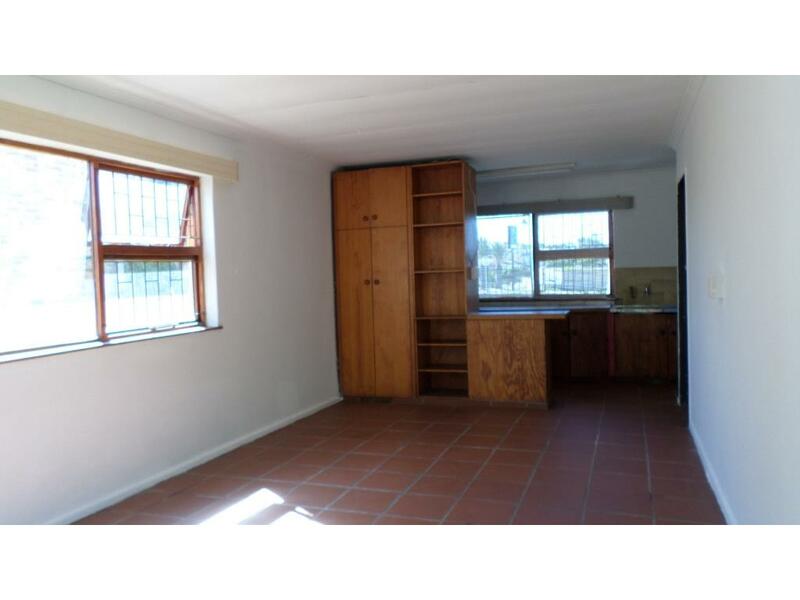 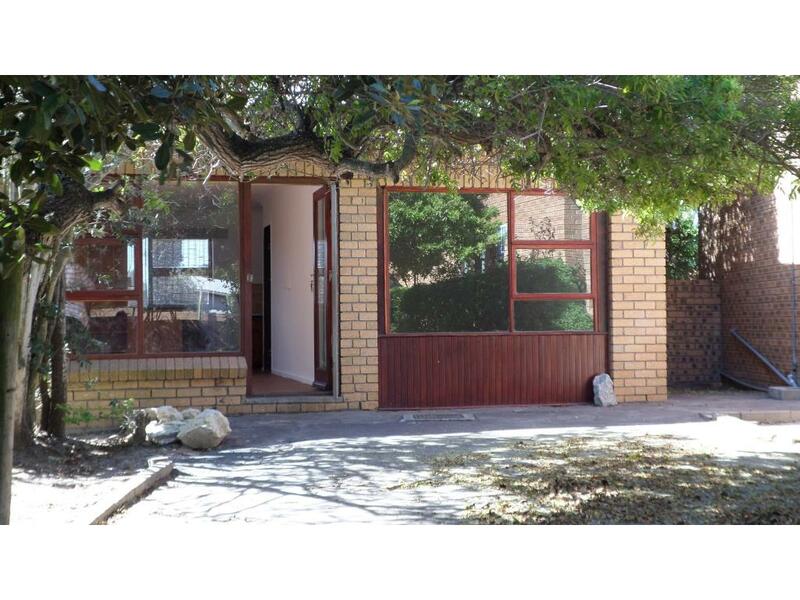 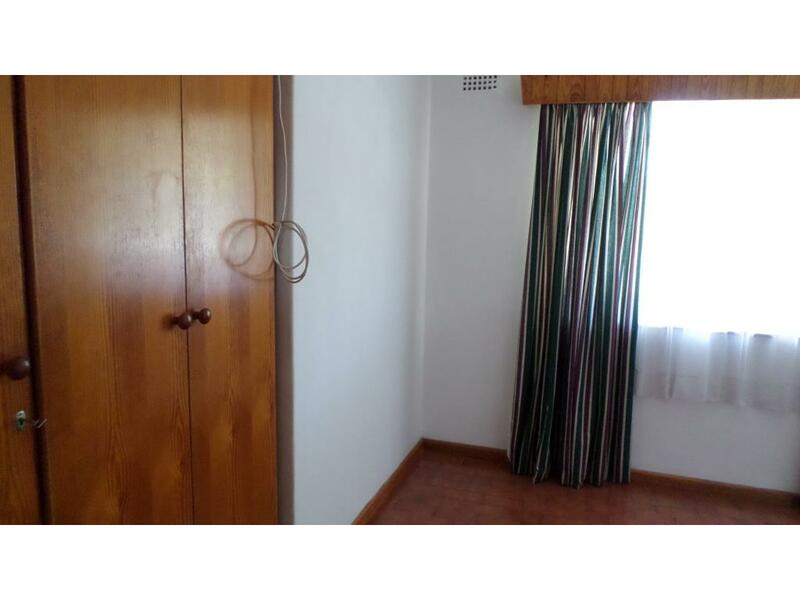 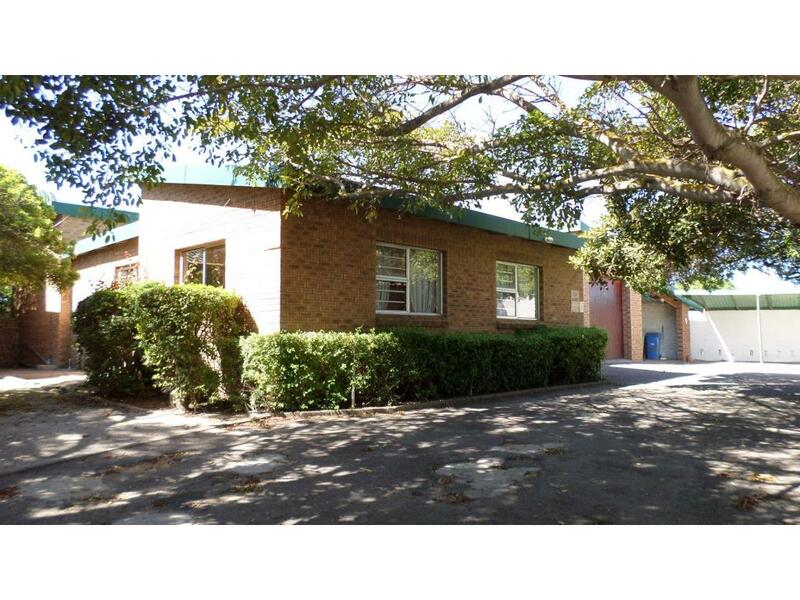 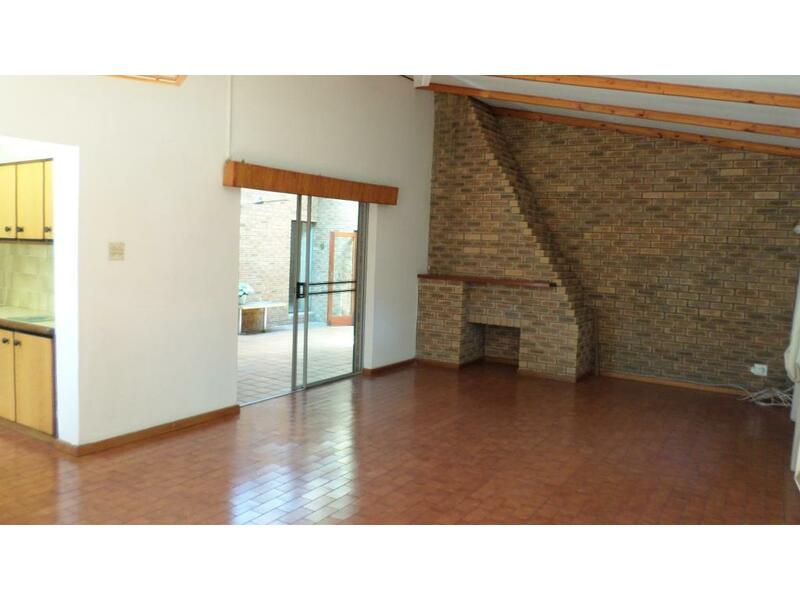 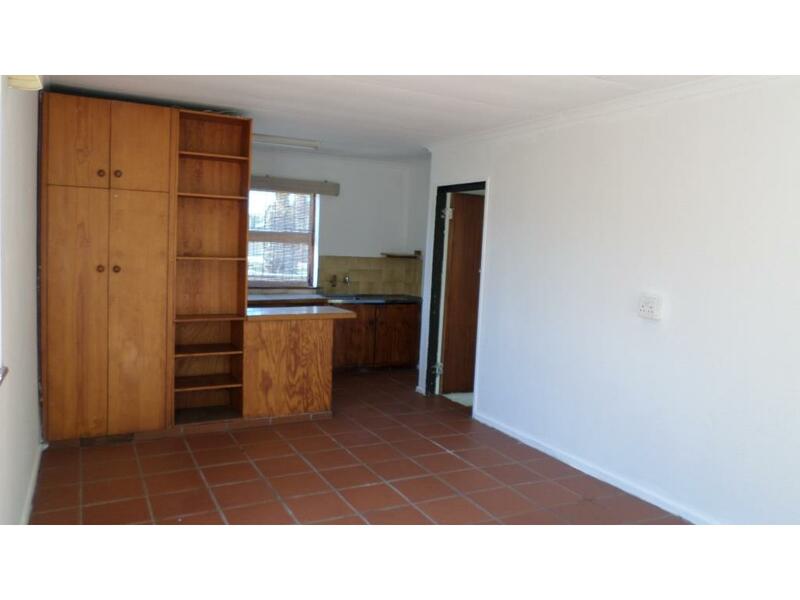 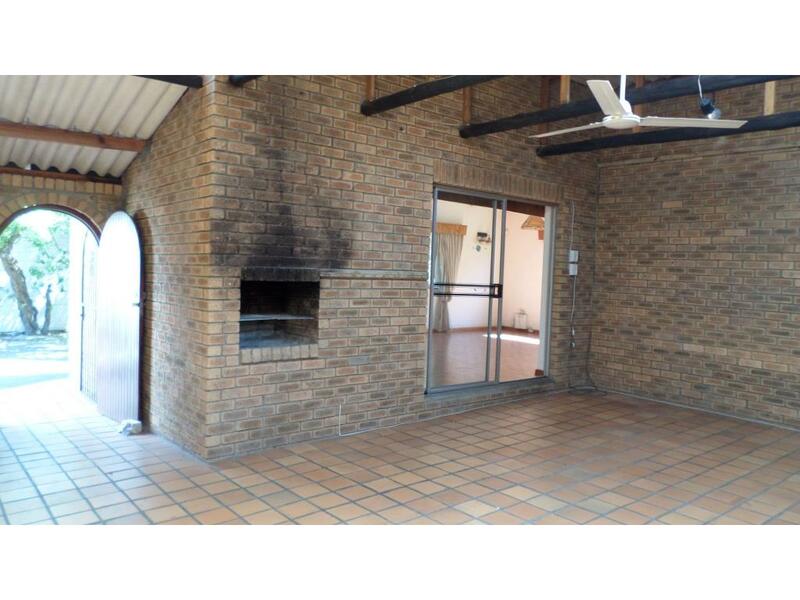 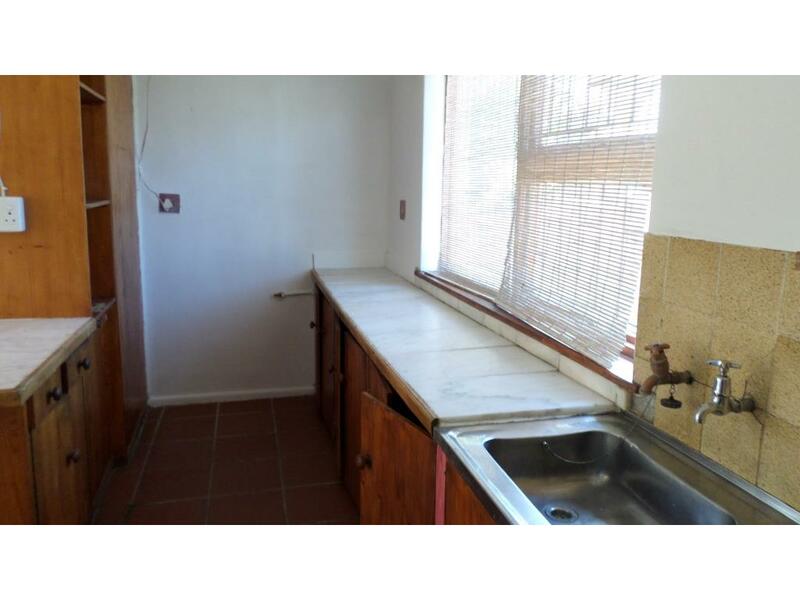 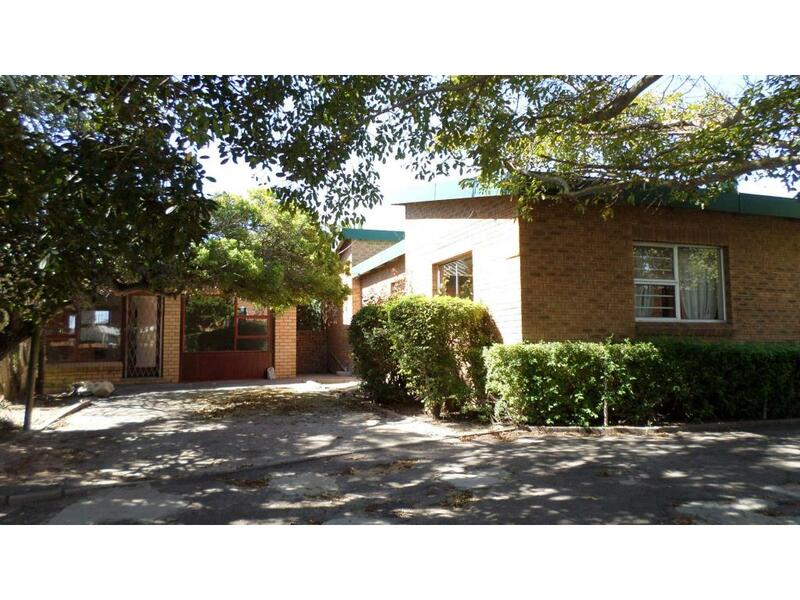 Excellent rental income from the 1 bedroom 1 bathroom flatlet. 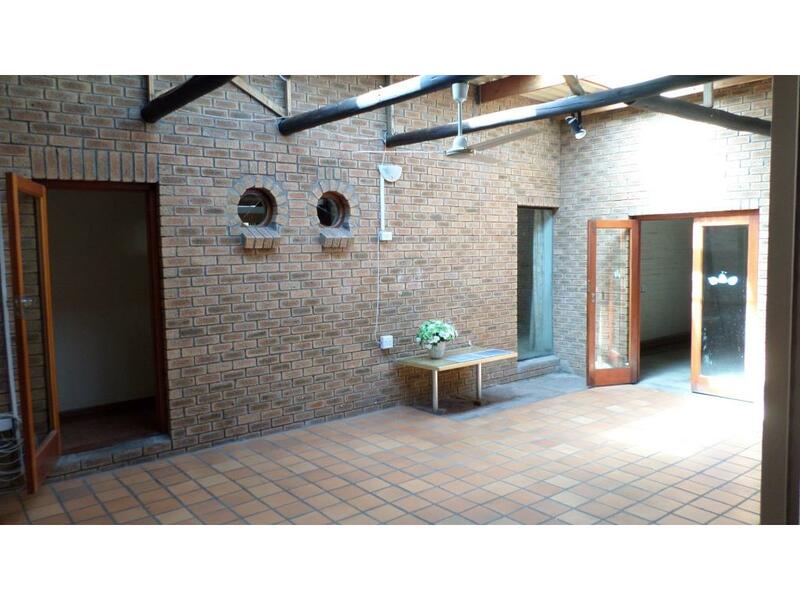 Ample parking space and fully walled. 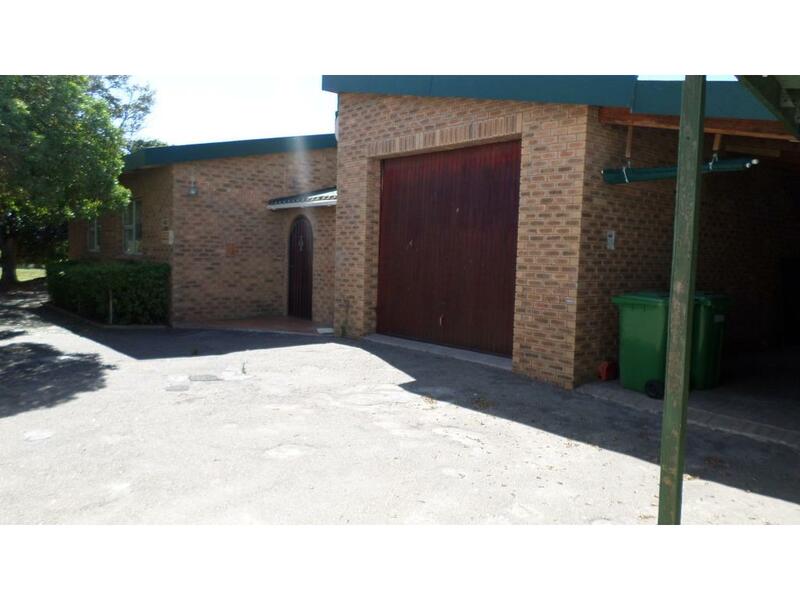 Tucked away in a quiet cul-de-sac with plenty of space to expand for even better value.